The application for the £1.9 million pound extension comes just 2 years after Bolton College opened its £30 million pound new campus in Bolton Town Centre. The application is to build a new storey onto the exisiting building which will be for extra learning and social areas for the students and will mean more young people can secure a place at the town centre college. Since the opening of the new facilities, the college has seen increased numbers and it means the college is now over subscribed. Boltons Sxth Form College is currently next door to Bolton Colleges new building and with the university just across the road, there is a fantastic environment for aspirational learning for students with a real 'learning village' culture. 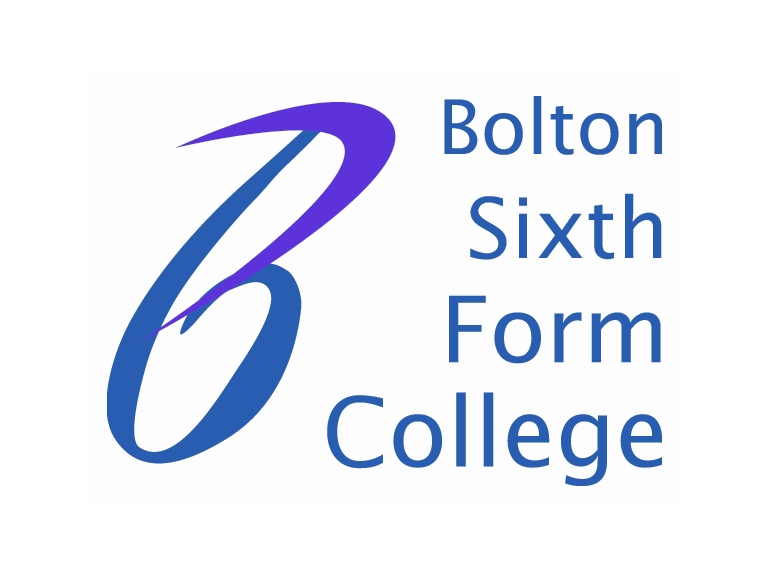 Bolton Sixth form collecge also opened a £14 million pound campus is Farnworth in 2008.